From 0ft to 100ft, see how the paint colours we use on our Len Thompson & Northern King Lure brands change as they move deeper underwater. 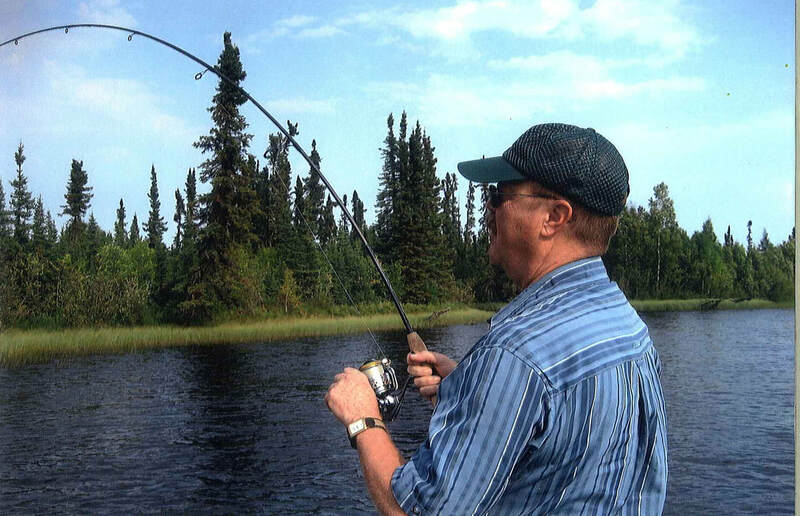 ​Are you going fishing on a new lake or river and don’t know which lure to use? Here's a story by Henri-Vine Hétu. 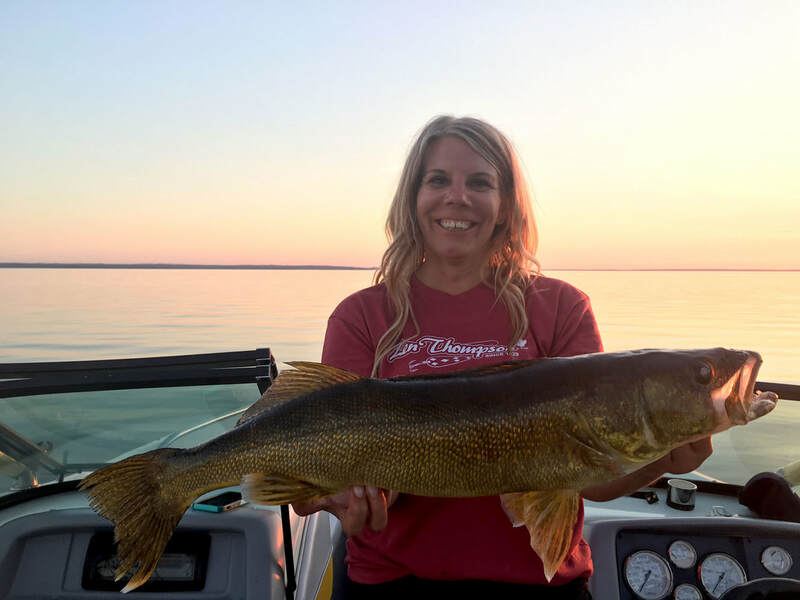 Monster Walleye fishing techniques by Lisa Roper. 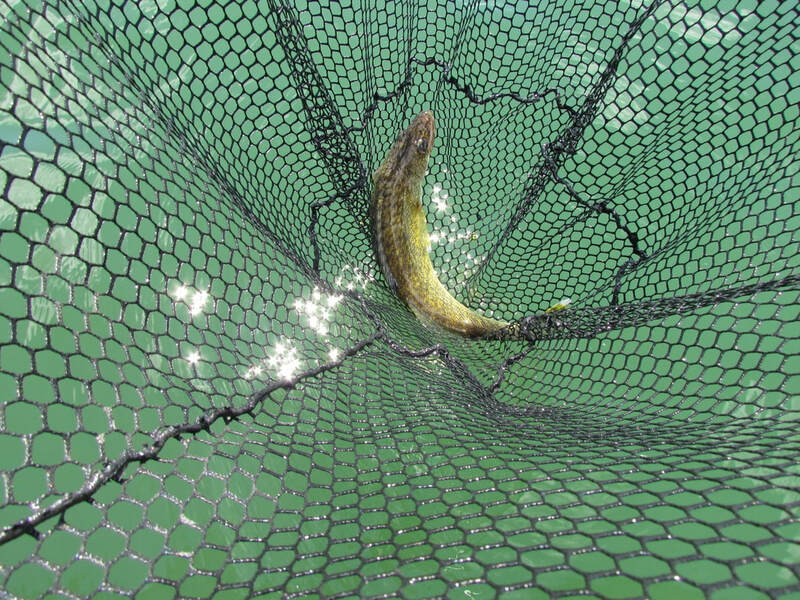 The BC Fishing Addicts tackle (pun intended) Northern BC for Bull Trout. 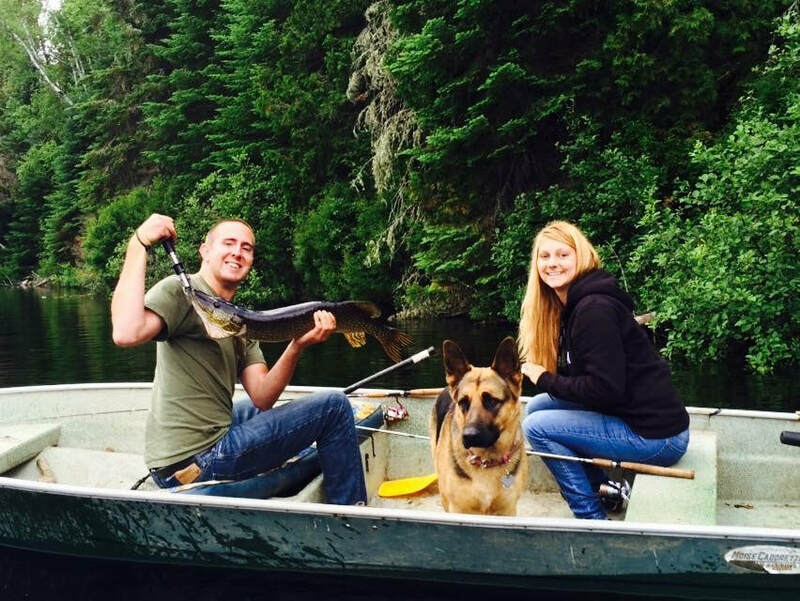 Here they share their top lure picks and an incredible video showcasing their weekend. Catch and release 101 by Wes David. 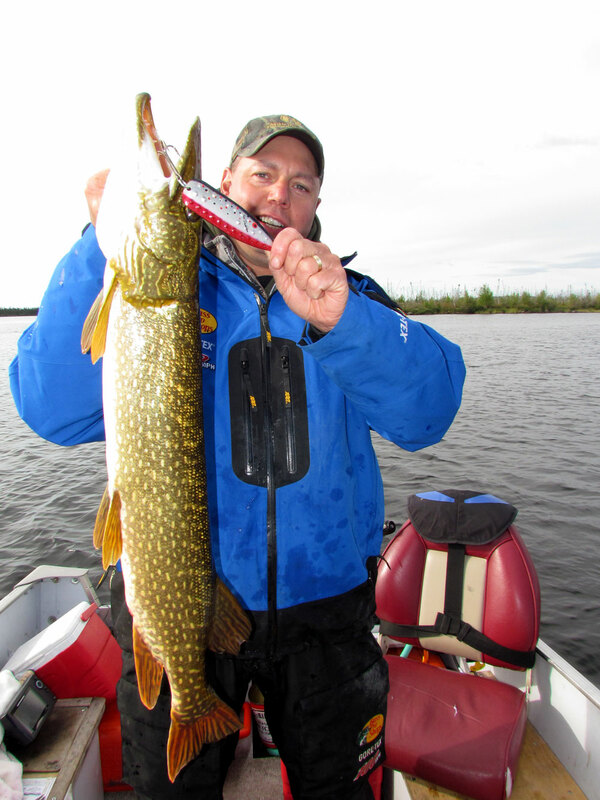 Lure recommendations according to water body size and species by Richard Pallister. The number one hack that will land you more fish by Richard Pallister. A review of the Dimpled Series and how to fish them by Wes David. Dinner inspiration is here. 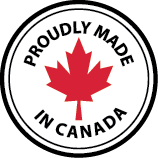 Check out this video for the perfect smoked fish using wood chips on the BBQ. Take a five minute fishing trip with us to learn a few tips and tricks from our Brand Ambassadors.